The Evergreen State College is a public, liberal arts and sciences college located in Olympia, Washington. In Evergreen's learning community, students can participate in interdisciplinary programs rather than taking individual classes that are focused on one disciplinary area. Many of these programs are team taught by two or more faculty. 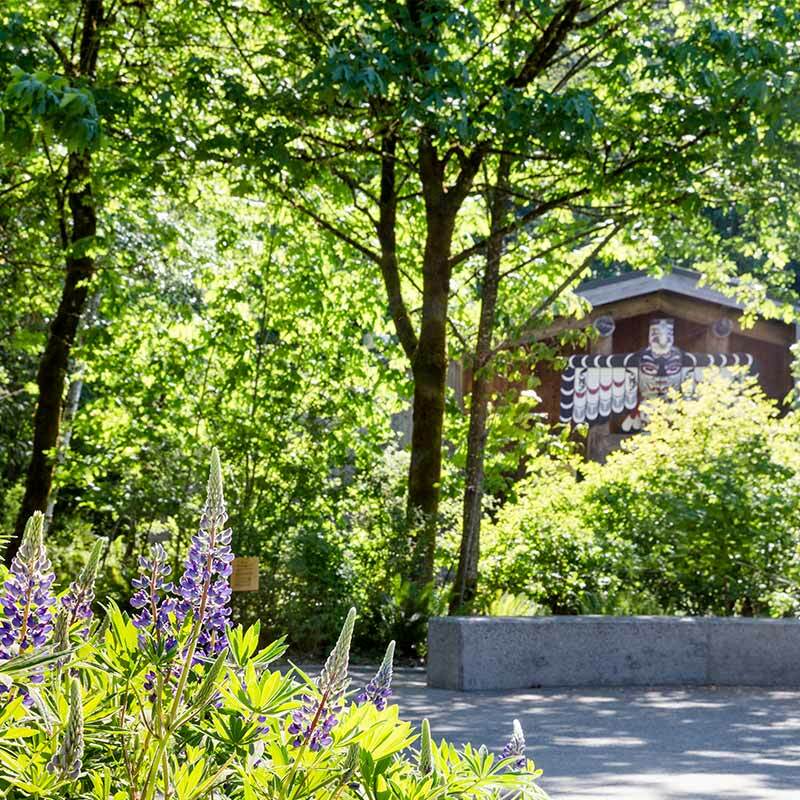 This page includes data on enrollment, degrees, retention, alumni, faculty and staff, and teaching and learning at Evergreen. *92% of total student enrollment. Enrollment data are also available for First-Time, First-Year and Transfer students. For more information visit the Retention and Graduation page. For more information visit the Faculty and Staff Data page. The Office of Institutional Research and Assessment assesses teaching and learning through a variety of means. Read more about student and alumni surveys, peruse the Teaching and Learning page, or explore other online assessment documents. More information about the Five Foci of Learning and the Expectations of an Evergreen Graduate are available on the About Evergreen page.